No matter how healthy you think you are unless you have healthy bowel movements, its all for naught. A healthy person should have 1-2 bowel movements every day. But for some, it’s not that easy. Is treating constipation naturally possible? Most of you end up chomping down on spicy cuisines and end up calling out to the constipation problem. However, it’s only because of your eating habits. Before you go ahead and start blaming it on your defective body, understand that its all because of eating habits. Taking pills is not the only option to get bowel movements back on track. In order to treat constipation naturally, you should start by keeping a check on the number of bowel movements you have in a week. If the number is less than 3 per week, it implies that you are suffering from some major digestive issues. 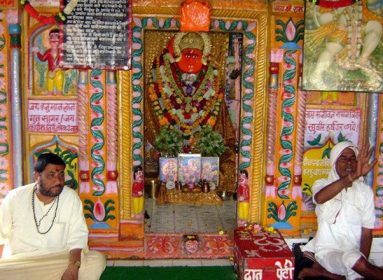 But that doesn’t mean you should start popping allopathic medicines to relieve yourself form constipation. Taking a more natural approach also will give you the same effects. Here are the best and natural ways to cure constipation problem. Just include these natural eatables in your day to day diet. 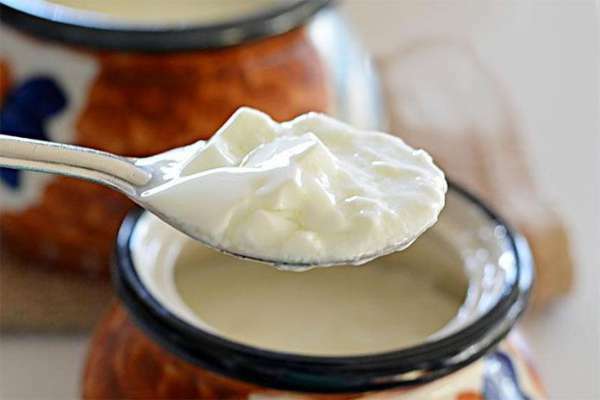 The probiotic curd comes loaded with goodness that improves your guts. It aids in digestion as it contains good bacteria that promote a healthy bowel movement. You can have a bowl of curd with a tablespoon of sugar or fruits regularly to fight constipation. If you suffer from diabetes, you can have savory curd with black salt and mint. Unripe bananas are an excellent source of fiber. And as long as you have an ample amount of fiber in your stomach, you won’t suffer from any digestive issues. 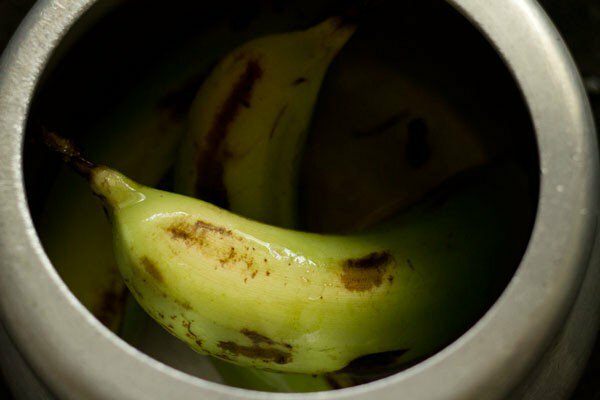 Keep unripe bananas handy and boil it before you consume them. It will also relieve you from bloating and gas. Eat it daily for treating constipation naturally. 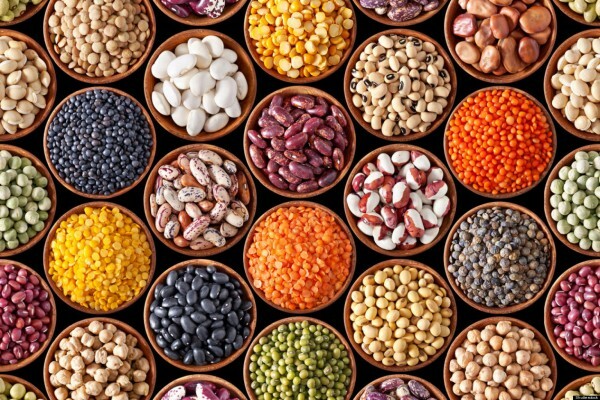 Consume a lot of pulses in any form that you can. You can even switch to whole wheat pasta if you don’t like the gravy version of pulses (dal). These food items are super rich in fibers too. By consuming them on a daily basis, you can easily end up treating constipation naturally. Soups have a soothing and warming effect on your stomach. When you get an uneasy feeling in your tummy, go for chicken soup (or clear veg soup). This will soothe your stomach and get your bowel movements back on track. It is one of the easiest ways for treating constipation naturally. Berries not only provide daily nutrient requirements but also helps in treating constipation naturally. 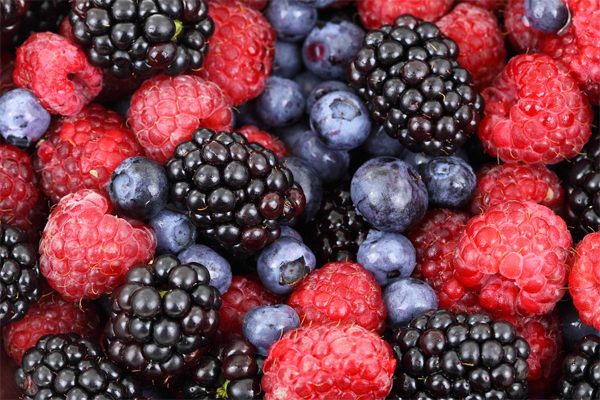 All berries are filled with antioxidants and fibers, which makes digestion hassle free. You can eat them raw or even make a smoothie out of it. Natural items are always better than any other medication. Try to have a healthy and fiber-rich diet to keep constipation at bay. Use these 5 best ways to treat constipation naturally and stay away from eating spicy food every day.